Cleaning your home is one of those love-hate type of things. The drudgery of cleaning is often a thankless job, but when you’re done and your home is sparkling and smells amazing, you are so happy you’ve put in the effort. You always feel good about the clean and comfortable home that you are providing for your family, especially when you use safe, toxic-free products like my homemade glass cleaner with essential oils. 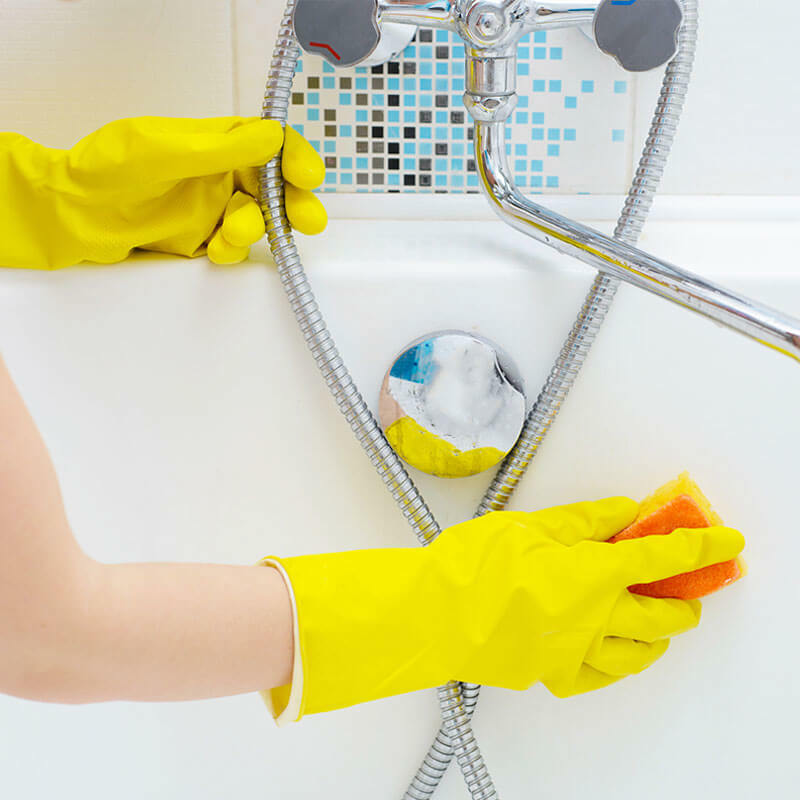 When you purchase and use traditional cleaning products, like glass cleaner, while you may get the job done, you’re doing far more harm than good. 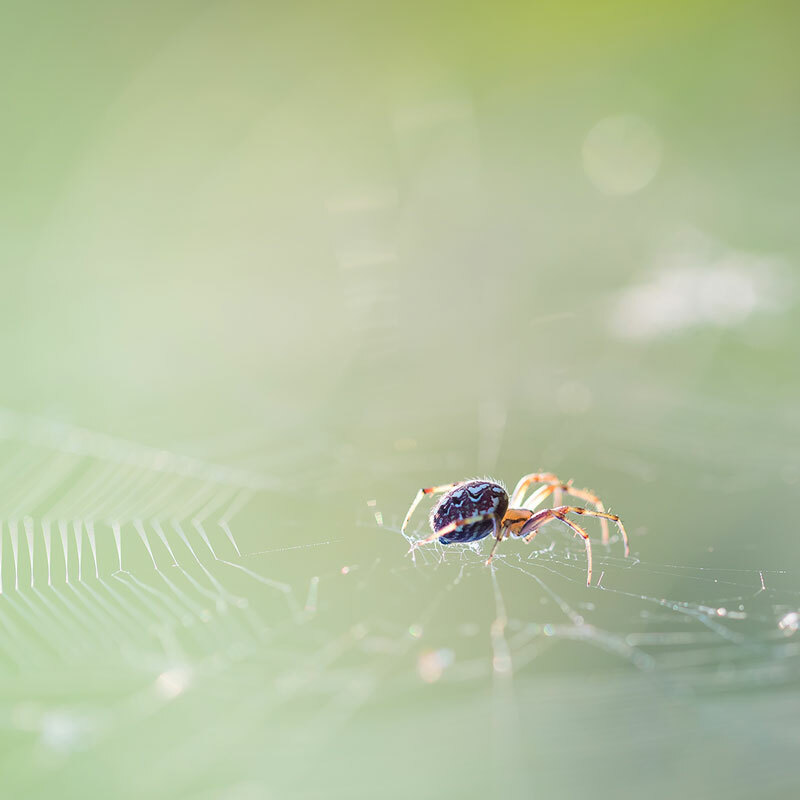 Most glass cleaners contain ammonia and other harsh, toxic substances that we certainly don’t want to breathe in while we are cleaning or pollute the air in our homes. Often, we have been conditioned to associate the odor of these chemicals and their artificial fragrances with being “clean” and nothing could be further from the truth. 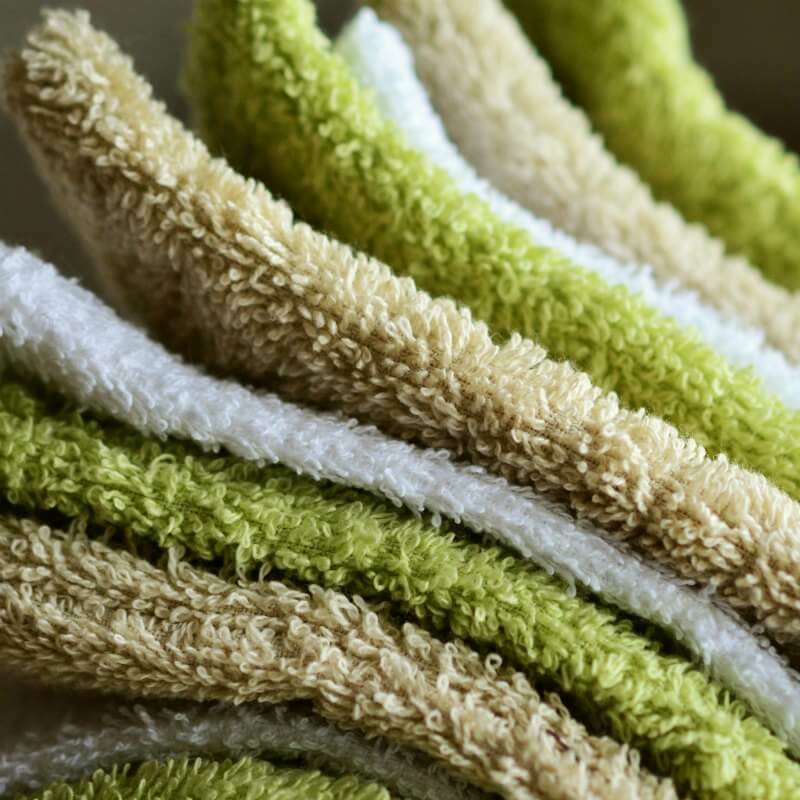 But by choosing to make your own cleaning products, you can control what you are introducing into your home and guarantee that your family is only exposed to safe, healthful products while still keeping your home clean and shiny. This natural, homemade glass cleaner is simple to make. With just a few ingredients you are guaranteed to have your windows and mirrors sparkling in no time. Plus, you can add your favorite citrus essential oils for a fresh clean smell. 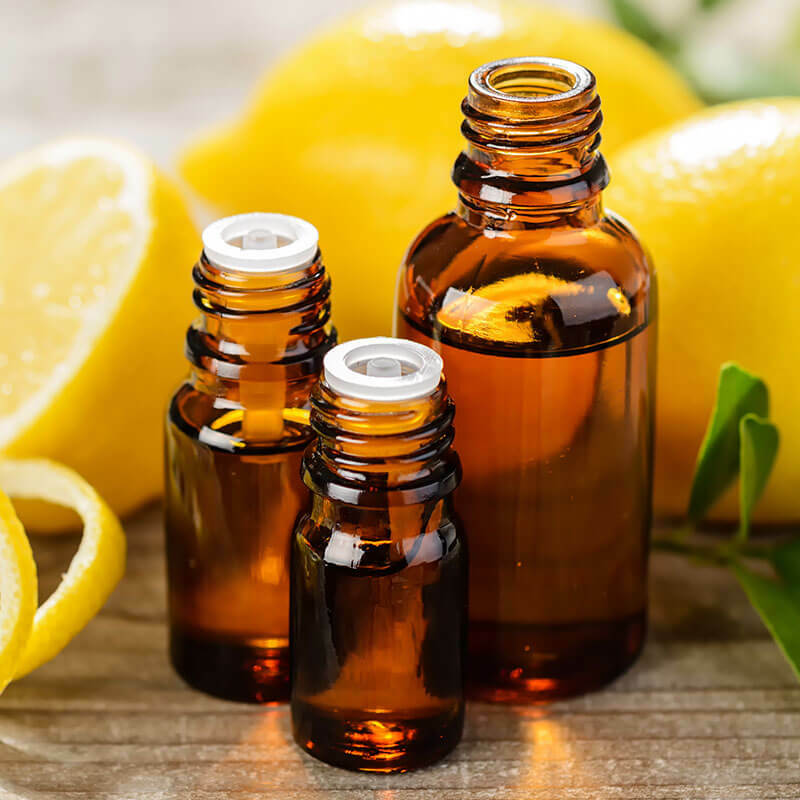 Lemon essential oil is my go-to for cleaning but I also recommend you try lime essential oil or grapefruit essential oil. Maybe even mix up your favorites! Add dish soap, vinegar, and essential oils. Pour in the distilled water and shake heavily. Store in a glass spray bottle. 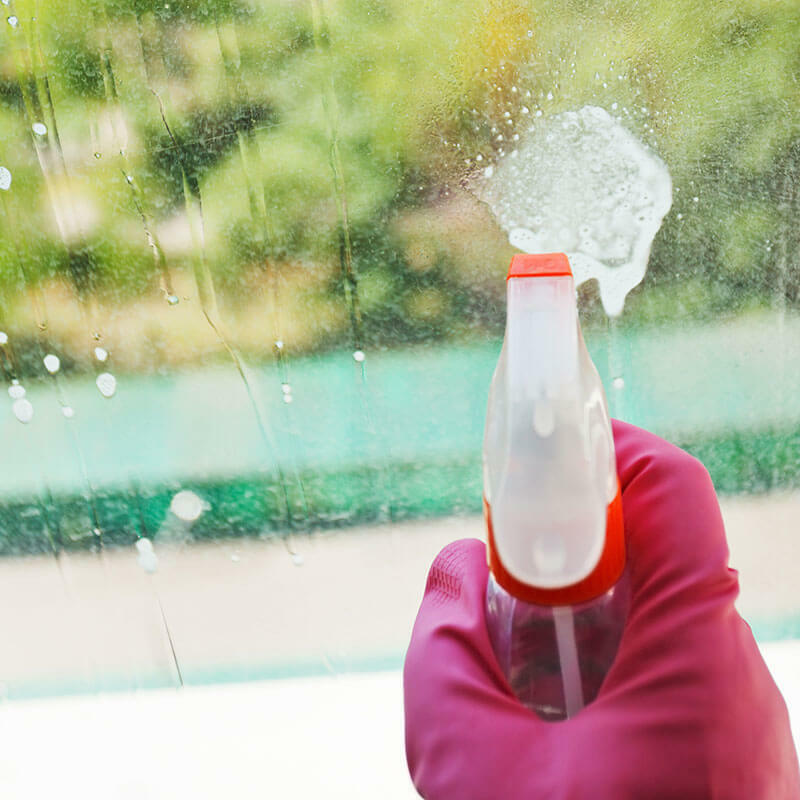 Spray directly on glass windows and mirrors for cleaning. 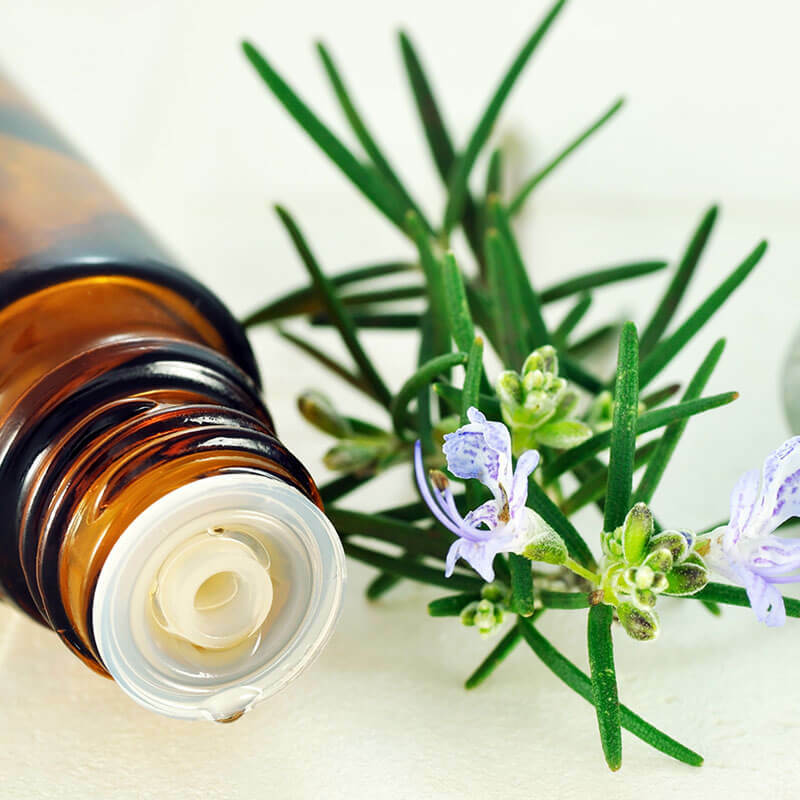 Which essential oil will YOU add to your homemade glass cleaner recipe? Our favorite is citrus! 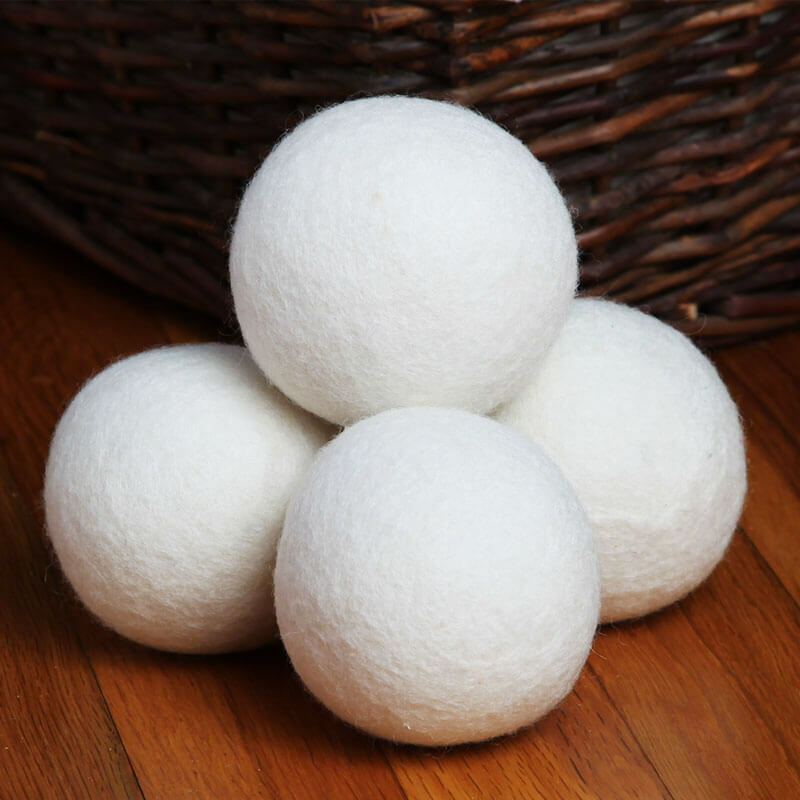 The beauty of making your own cleaning products is that you have full control of not only the scents that you use through essential oils but also the quality of the product. 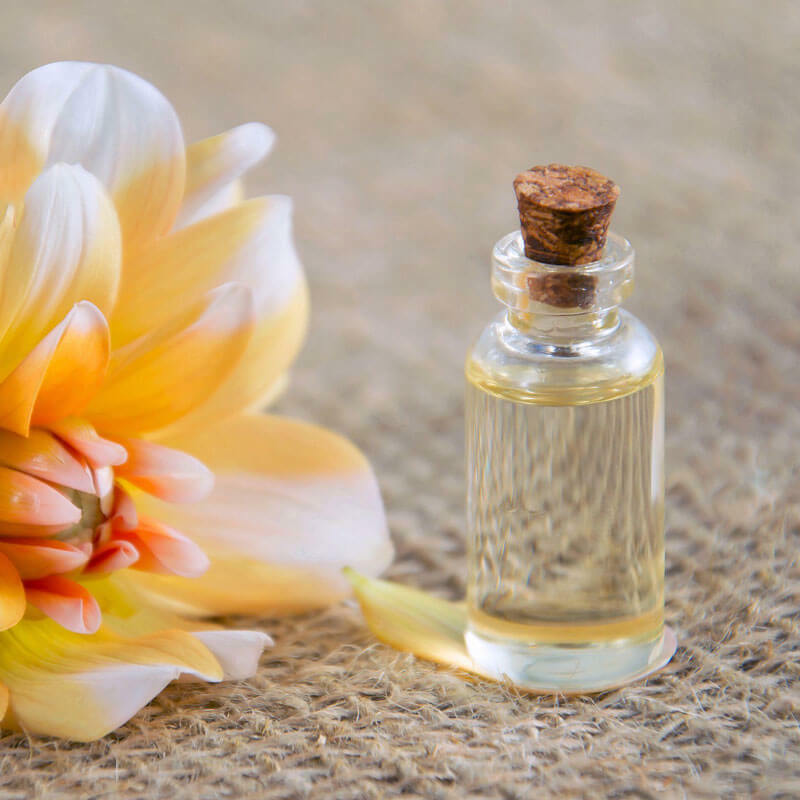 Our Homemade Glass Cleaner with Essential Oils is just the beginning of the many wonderful cleaning products that you can make for your home that are toxic-free. 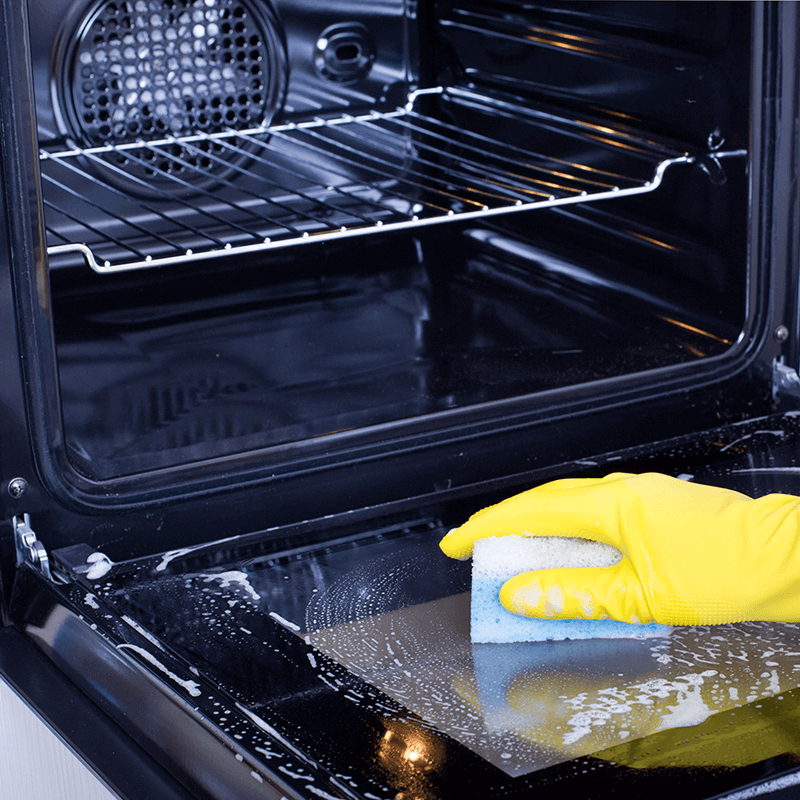 From tough jobs like cleaning the oven to everyday tasks that need all-purpose cleaner, there are safe, effective ways to get the job done without using chemical based cleaners. Want to learn more about making your cleaning products, along with your entire home, a more healthful, toxic-free environment? 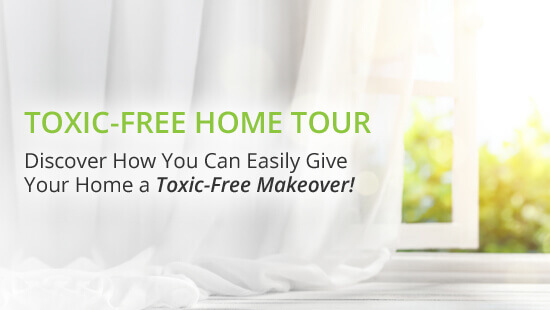 Dr. Z and Mama Z’s Toxic-Free Healthy Home Makeover takes you through the changes that we have made in the kitchen, pantry, bathroom, laundry room, and garden to remove chemicals, toxins, and more from our home. 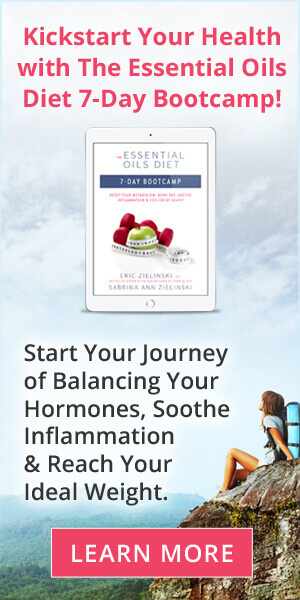 You’ll get simple tips that you can begin to enact today that will help you create a healthy, abundant home for your family.